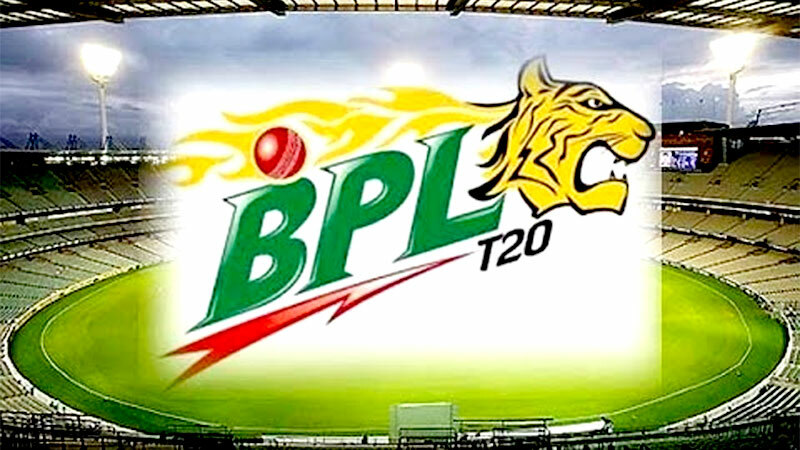 Sri Lanka will not send any of its contracted cricketers to play in the third edition of the Bangladesh Premier League (BPL) scheduled to commence on November 24. The Bangladesh Cricket Board has invited 25 of Sri Lanka's top cricketers for the BPL, but Sri Lanka Cricket interim committee has taken a decision not to grant them permission to participate as they want the players to be focussed on the upcoming tour of New Zealand starting next month. The list of players invited includes those from the National, 'A' and T20 teams who will be involved in matches during the New Zealand tour. Those invited are: Chamara Kapugedera, Dilshan Munaweera, Shehan Jayasuriya, Isuru Udana, Dilruwan Perera, Chaturanga de Silva, Farveez Maharoof, Dhananjaya de Silva, Dhammika Prasad, Milinda Siriwardana, Tharanga Paranavitana, Kosala Kulasekara, Binura Fernando, Ajantha Mendis, Lahiru Thirimanne, Kituruwan Vithanage, Niroshan Dickwella, Prasanna Jayawardene, Ashan Priyanjan, Sachith Pathirana, Sachitra Senanayake, Nuwan Kulasekara, Seekkuge Prasanna, Upul Tharanga, Jeevan Mendis. "We have not approved the players contracted to us centrally and provincially because we have an important tour of New Zealand coming up and want them to be fully concentrated on it," said Sri Lanka Cricket's Head of Operations Carlton Bernadus. "Recently Sri Lanka Cricket enhanced the fees for all the players participating in our domestic tournaments," he pointed out. Bernadus said the respective clubs were responsible for releasing cricketers who are outside the SLC contracts.